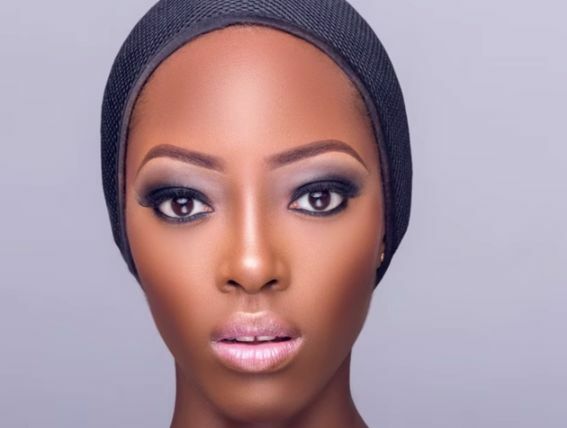 If you’re a fan of Nigerian makeup artist – Jide of St.Ola, like we are, then you’re in for a treat! 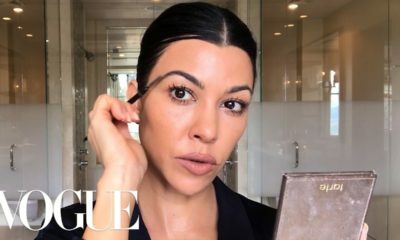 In the wee hours of last night he shared a highly requested video tutorial showing us how to apply makeup from day to night like a pro! 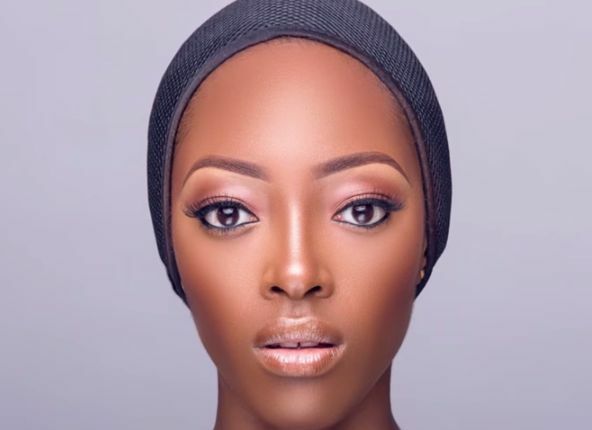 He kicks off the video showing us how to get an easy glam look that is subtle and laid-back enough to work for any daytime activity, using model Fatima Togbe. After that he caters to the night owls in all of us. He transforms the look from day to night with some black gel liner set with a black eyeshadow, and switching the lipstick up with a pretty pink lipstick. – To remove shine from your oil-based eyebrow pencil, pat on some loose powder after you’re done creating them. Let the powder set for a few seconds, then lightly dust it off with a fluffy brush. – To get your eye makeup clean and pronounced, try doing your eyes first before the rest of your face. When you have successfully created your eye makeup, then conceal the bottom of your eyes and other places you would like to highlight and blend out carefully. You can then follow that process with some loose setting powder and dust off after a few minutes. – To avoid creasing, set all oil-based products used with a loose powder of the same shade. 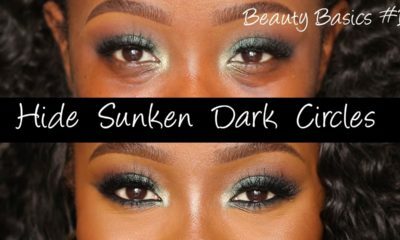 – Blending is very important when it comes to creating a flawless finish. I don’t get it! The video and the picture above don’t look the same. You should promote less photoshopped works really. I prefer what I saw in the video. I can look at it and relate… not to the picture above. One day BN, get some makeup artist and get them to makeup, take pictures without photoshopping- then you will see true talent…or fake! Wonderful! Im a huge fan if Jide’s work. His makeup is so clean. I didn’t even know u cld set eyebrows like that. I shall def try it. 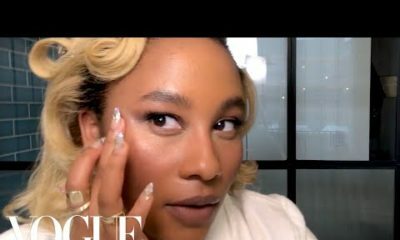 Nice video….the model already has a great skin, foundation to highlight under the eye…lucky girl, I have got bags and dark circles under my eyes and my skin is very oily, i use lots of concealers to hide those. 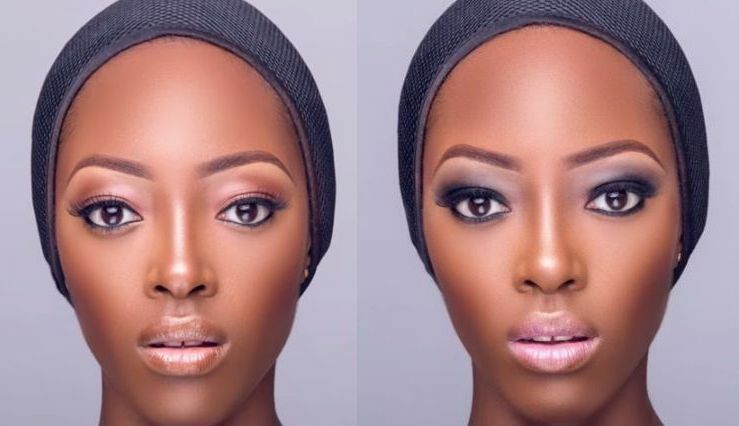 More video on contouring wide AFrican nose please…..
Abeg honest question, Mum or Sir? Cos I am seriously confused. Haba Jide!!!!! D pic is over edited jhor and totally different from what’s in the video, are we practicing photo editing or makeup? The model’s face is a PERFECT canvas. Gorg! Awesome video and a great tutorial. I will apply these tips on my face.